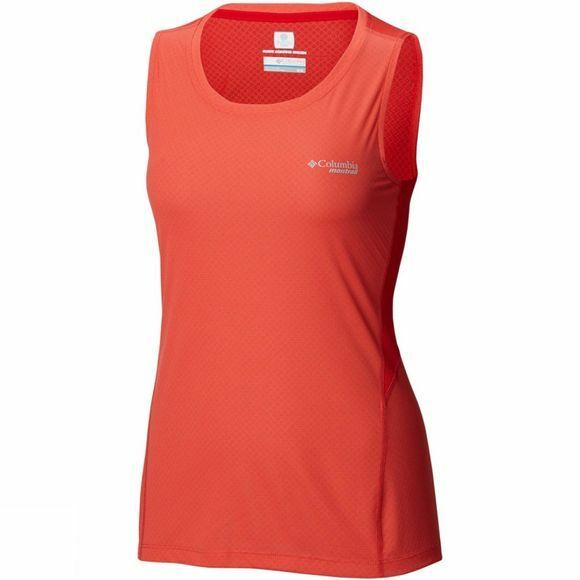 This Columbia Montrail sleeveless shirt offers you a great companion for your warm trail-run. The fabric is sweat-activated which means that when you sweat, the cooling system is activated and the fabric temperature goes down so you feel cooler. 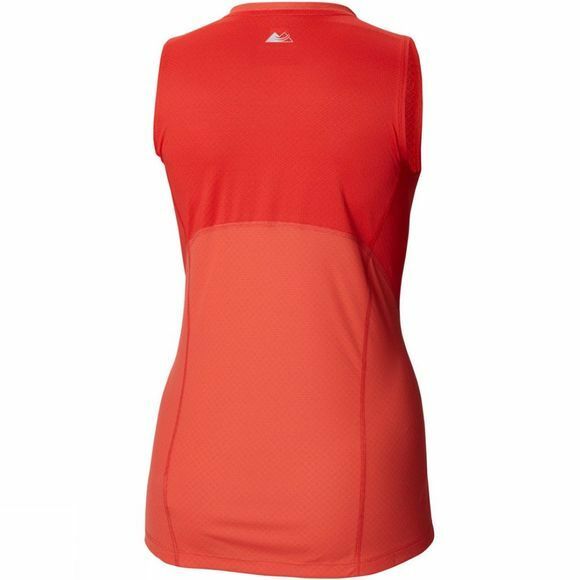 It comes with wicking fabric to quickly draw sweat away from your body. In addition, the tee-shirt benefits from an antimicrobial treatment to prevent bacterial growth which cause germs and odours. For added ventilation, it features a mesh back and side panels and the 4-way stretch fabric ensures comfort and freedom of movement. With drop tail hem and reflective detail.